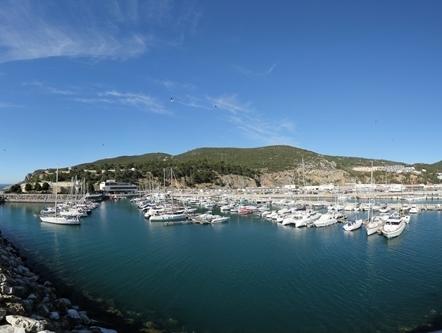 Trojan Marina has a capacity around 180 vessels. 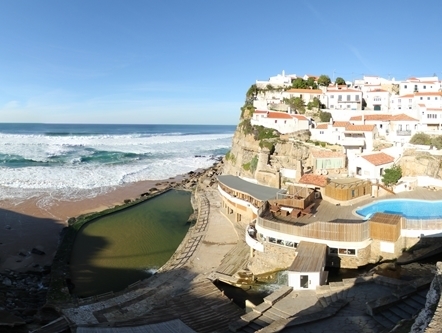 The ocean Pools of Azenhas do Mar have recently been the target of a rehabilitation intervention. 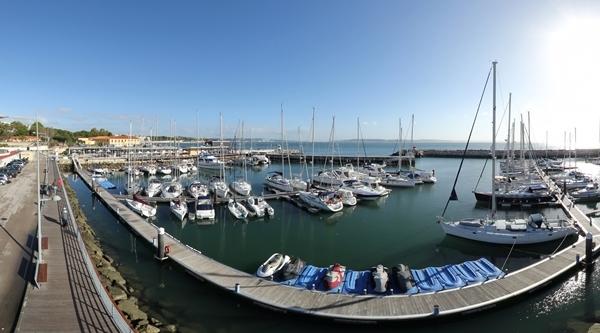 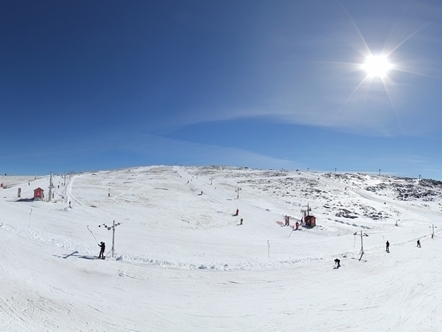 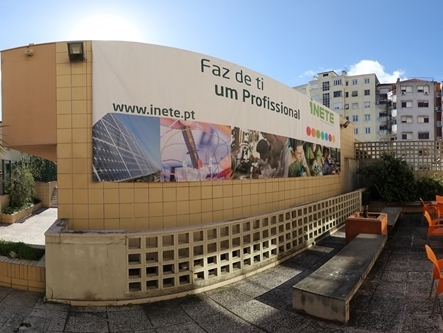 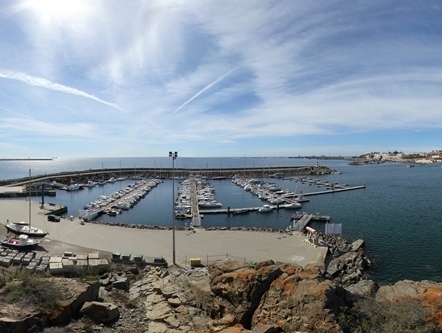 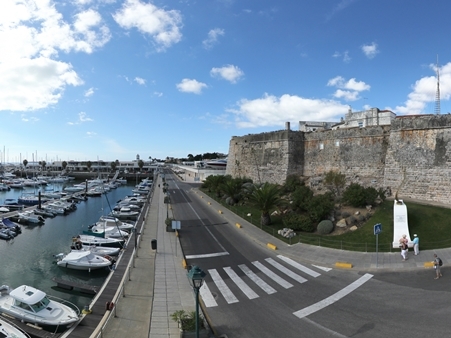 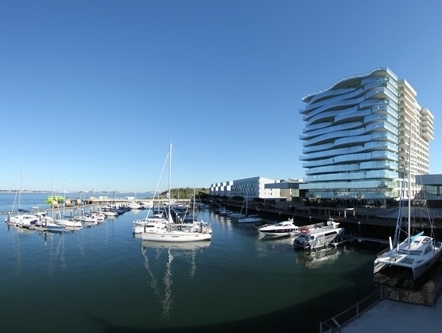 Panoramic of the Baia de Cascais harbor. 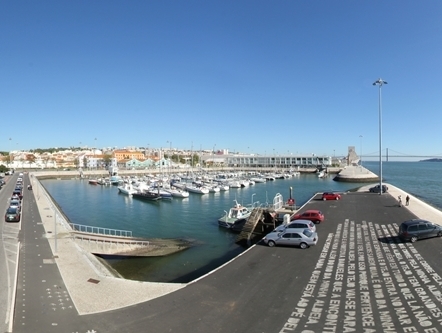 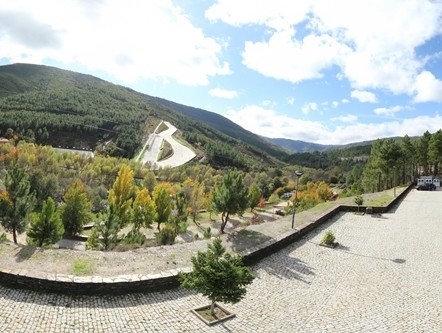 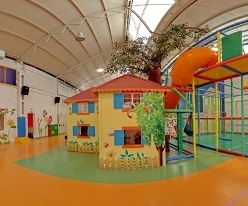 The doca de Santo Amaro has a capacity of 331. 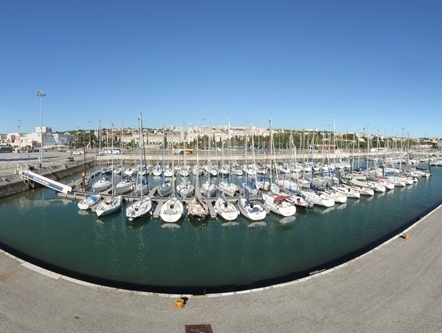 The Bom Sucesso dock can accommodate up to 163. 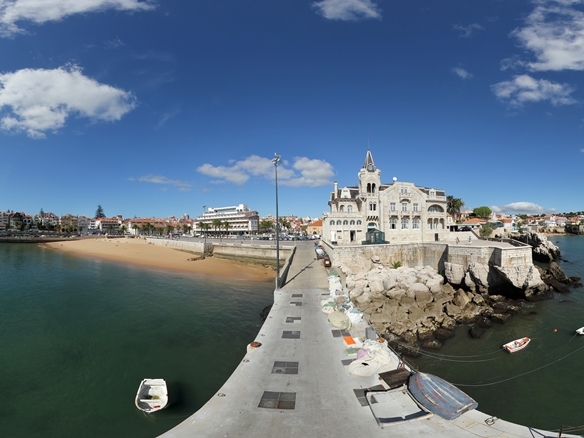 Vasco da Gama Beach, lies the recreational Port of Sines. 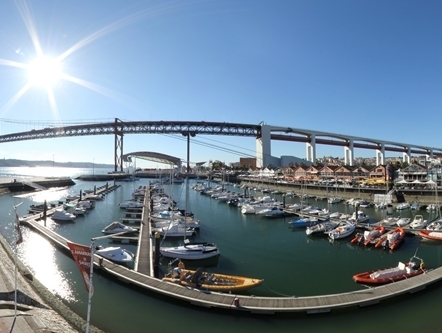 Belem dock offers a capacity for 194 vessels.